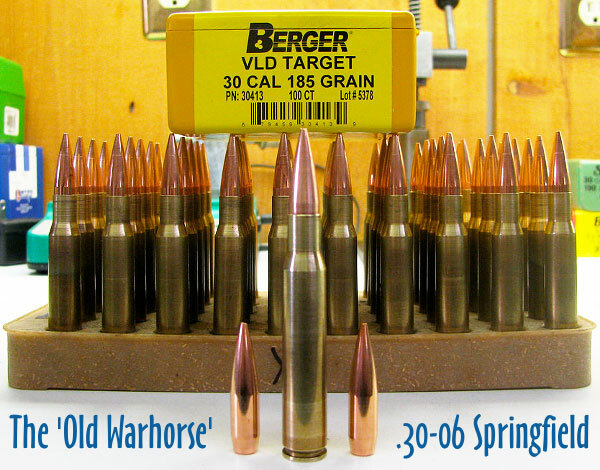 Share the post "The ‘Old Warhorse’ .30-06 Cartridge is Not Dead Yet"
Forum member Stan from Northern California (aka BigBamBoo) has produced a cool video showing a 1000-yard shooting session with his Surgeon Rifles .243 Win. 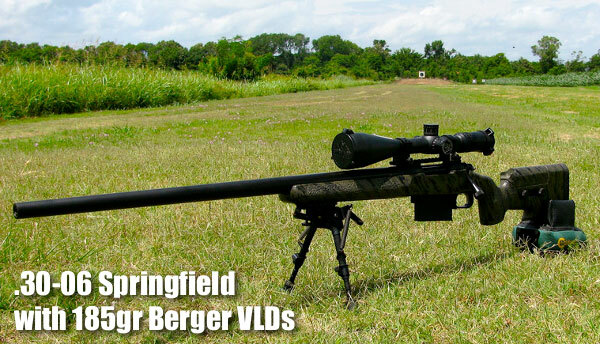 As he shot prone from bipod, Stan filmed with two cameras, one aimed at the shooter and the other zoomed way out at the target 1000 yards away. Using frame in frame editing, Stan combined the two camera viewpoints so you can watch his trigger-pulling and simultaneously see what’s happening downrange. Stan hits steel five times in a row. If you listen carefully, you can hear the steel ring about three seconds after each shot (it takes that long for the sound to travel back). On a couple shots you’ll see dust kick up at the side of the target — but that’s not a miss. Remember his bullet is impacting on steel and what you’re seeing is dust kicked up on ricochet by a bullet fragment. LOAD: Lapua .243 Winchester brass, Sierra 107gr MatchKings, Wolf LR primers, 40.1 grains of H4350 powder. Why is the Sound of the Hit Delayed So Long? The speed of sound at sea level, in dry 59° air, is 1116 fps. 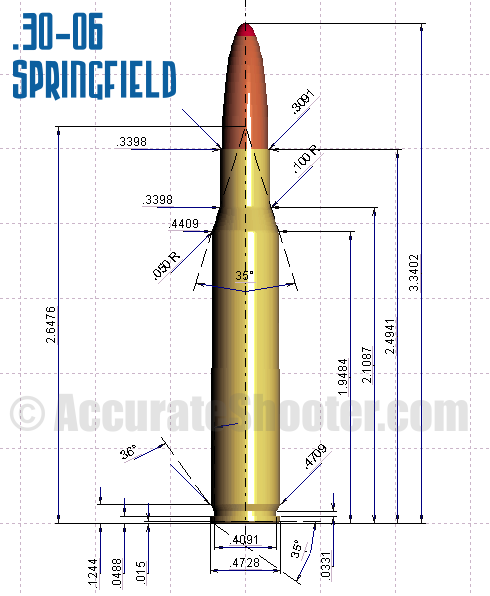 With the steel target 3000 feet (1000 yards) away, it takes 3000/1116 or 2.69 seconds for the sound of each hit to reach the shooter. 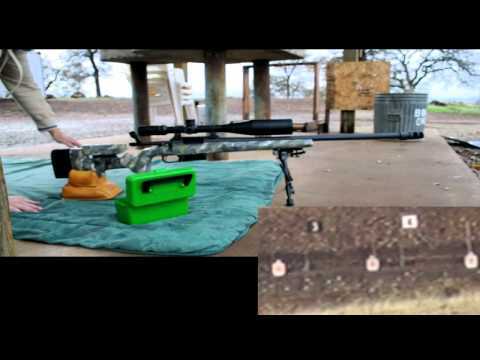 Share the post "1000-Yard Shooting with Surgeon Scalpel .243 Win"